You'll not find a better value that this 1 bedroom condo in sought after Second Bayshore Condominium,. Low, Low fees cover all of the exterior of the buildings including the roof and upkeep of all the grounds and amenities. 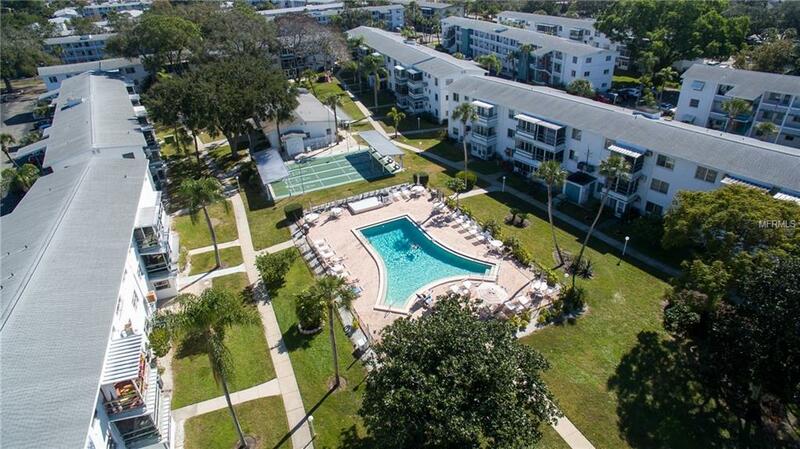 Enjoy the heated pool and active shuffleboard group. 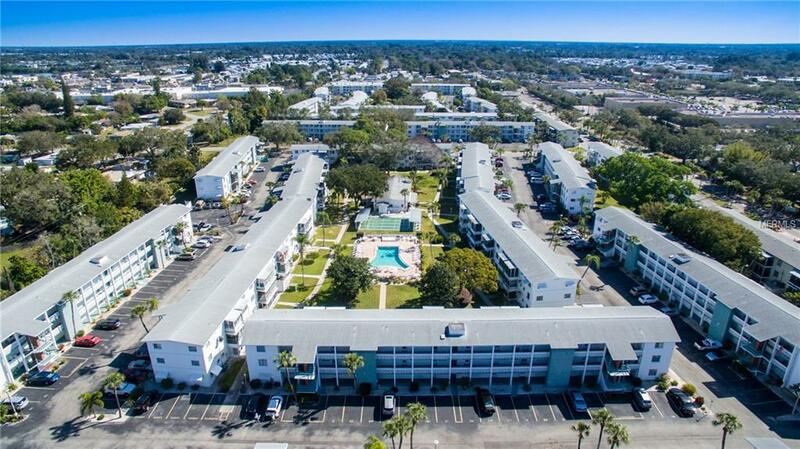 Close to bus line and shopping and just a short 8 miles or so to the Gulf Beaches that are so well known here. 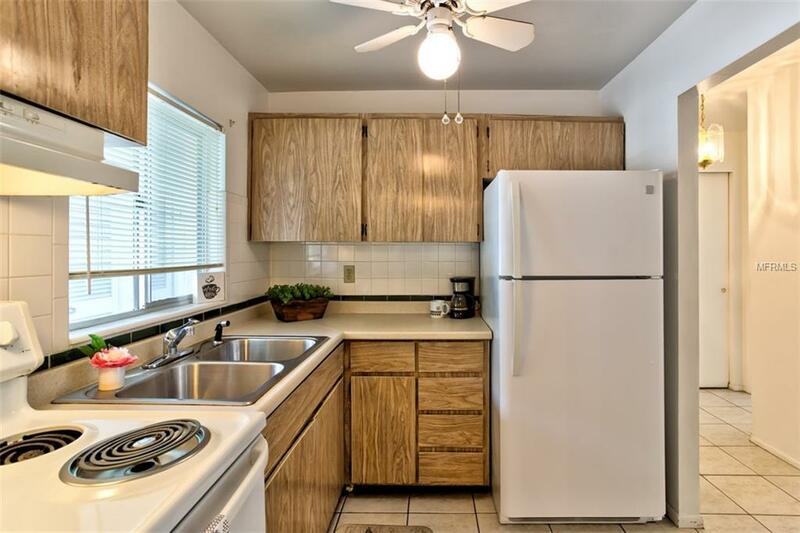 This one bed 1 bath condo has new carpet and a screened lanai for morning coffee or evening drinks. Building has an elevator so no worries over the second floor location. 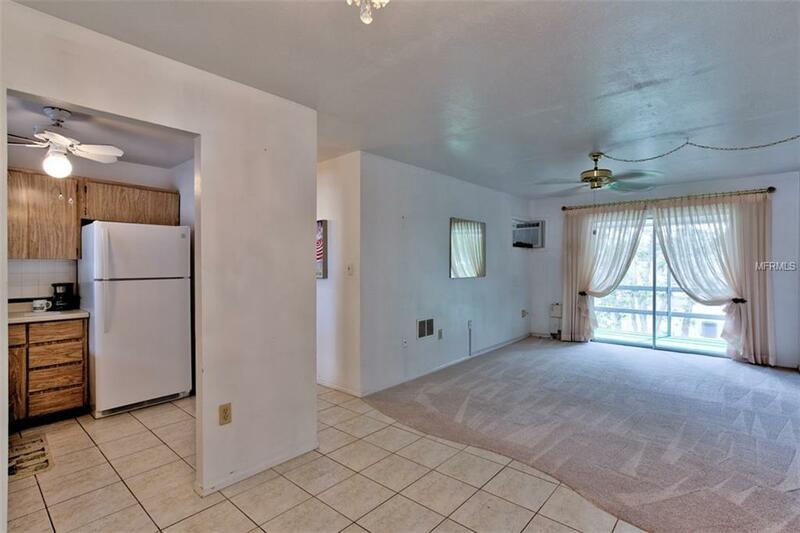 Keep this budget minded unit in your thoughts and have a look asap. Listing provided courtesy of Liv Sarasota Realty.